We deliver. You Profit… Repeat. Get ahead of your competitors and win more customers in your Toronto neighbourhood. My digital marketing team delivers smart online marketing services including Toronto SEO, Social Media, Search Engine Marketing and more. Ready To Promote Your Toronto Business to the People Near You? Do you need more local customers quickly? in front of your customers, and ahead of your competition. 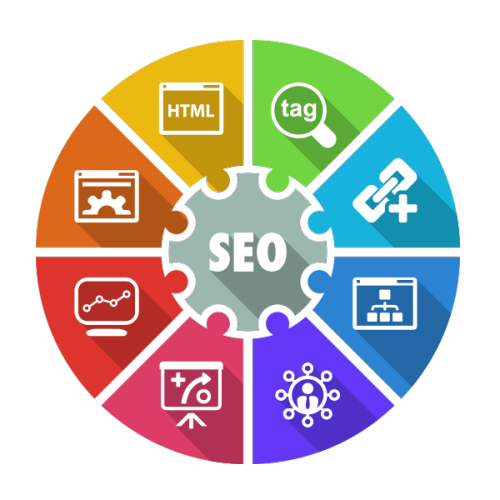 We will optimize your website to rank locally in Toronto or your specific neighbourhood in a matter of weeks. 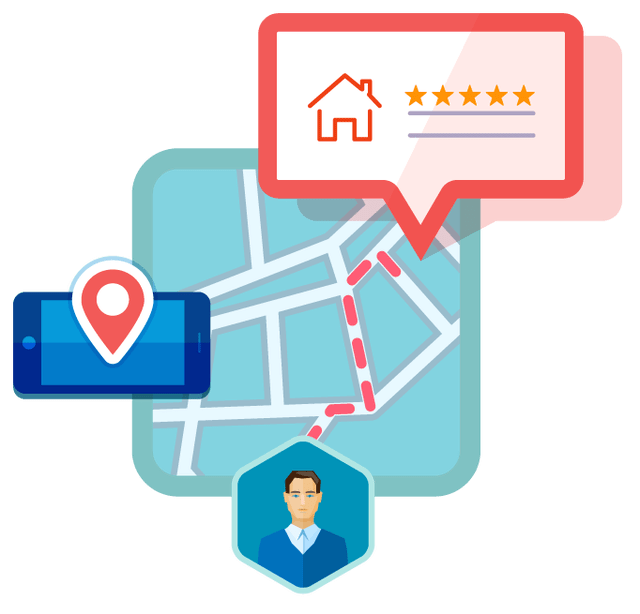 Ranking high on Google locally will radically change your business, bringing in more local and repeat customers. We bring you great ideas to enhance your website to make it even more locally optimized. Our services work anywhere in the world, as long as you want to rank on Google and other services. Our plans are competitive and get you results quickly, so you can start seeing a positive ROI. Anybody can open a business, but not everyone can take it to the next level. Our local marketing team is here to help you achieve the results you want in a shorter period of time. No need to waste countless hours to learn what internet marketing is all about, and no need to spend thousands of dollars. The first step is to discuss with you the details of your business. You’ll be asked to answer some common questions on what your business about and what would you like to achieve. We execute our strategic action plan and the results begin to appear immediately. All of our tasks are carefully planned so that you won’t need to wait to see the results. After things get moving, you’ll start to see the actual results. We’ll create a special report for you showing how your website was performing before and after you started to work with us. You’ll start seeing more customers calling, emailing and walking into your business. Posting flyers and ads around your neighbourhood will not work anymore, and cost you time and resources. Imagine what it would be like if you could rank on Google in front of your competitors in a matter of weeks or even days. We’ve already helped hundreds of business owners to find the customers and generate more revenue.